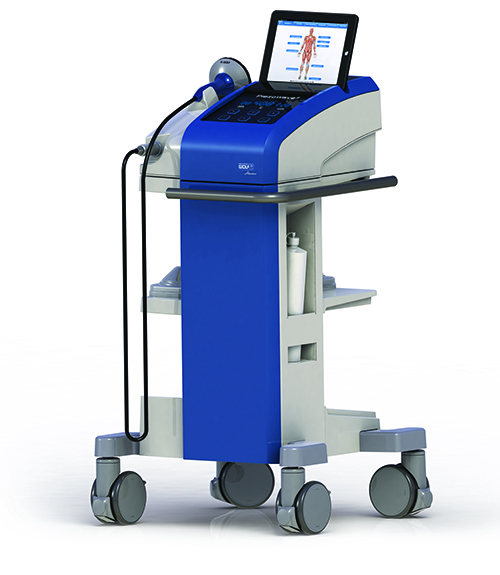 EPAT laser pulse therapy is a highly effective technology that is used to accelerate the bodies natural healing process. It is a non-invasive treatment that uses pressure waves to help treat and heal internal maladies, with minimal discomfort and virtually no downtime following the procedures. The treatment has been cleared by the FDA and has not been found to have side effects beyond the potential for minor discomfort. EPAT is excellent for injuries that are slow to heal or won’t heal. 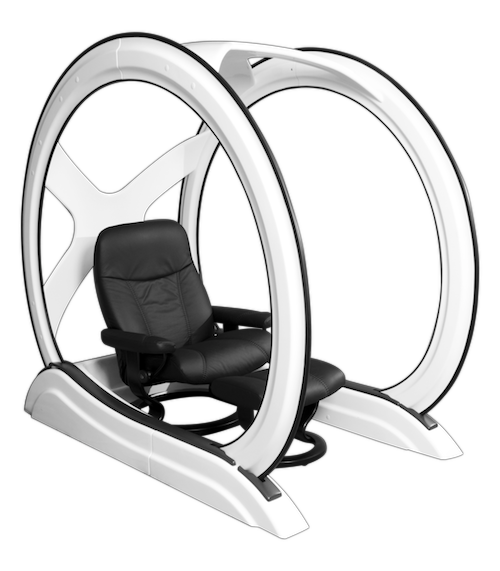 Halo® is the latest in sports medicine technology. A natural treatment for chronic and acute pain. Halo® significantly reduces stress & anxiety and accelerates the bodies natural healing process. Myofascial Acoustic Compression Therapy (MyACT) is widely used in the treatment of acute and chronic pain in muscles, tendons and joints. The sound waves generated by the MyACT machine cannot be felt as they enter and pass through the body. They converge at a controlled point within the soft tissue to produce an intense, extremely short duration pressure pulse that delivers therapeutic treatment in areas difficult to reach by other methods.